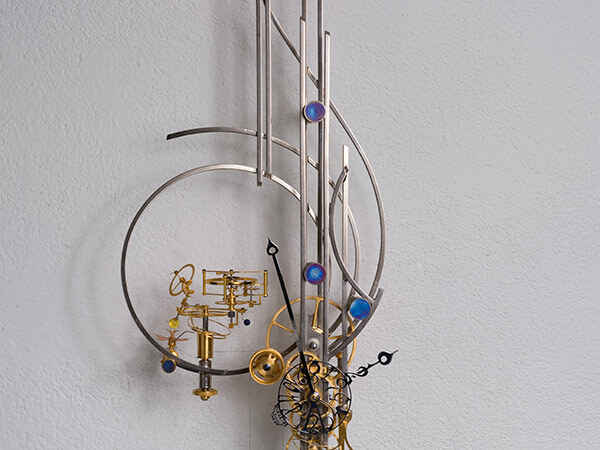 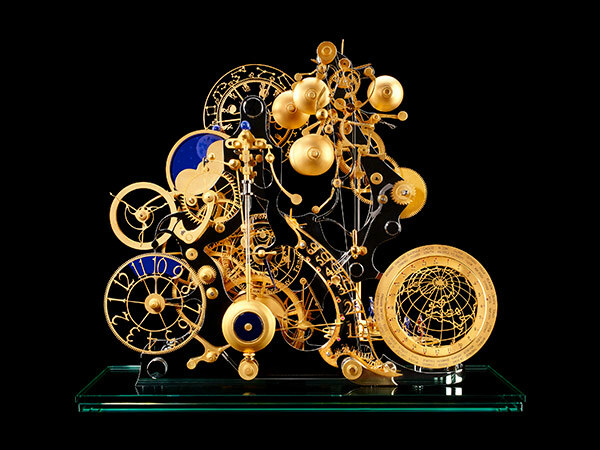 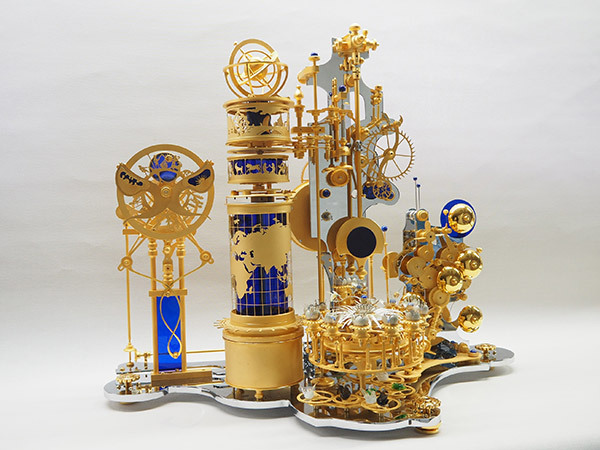 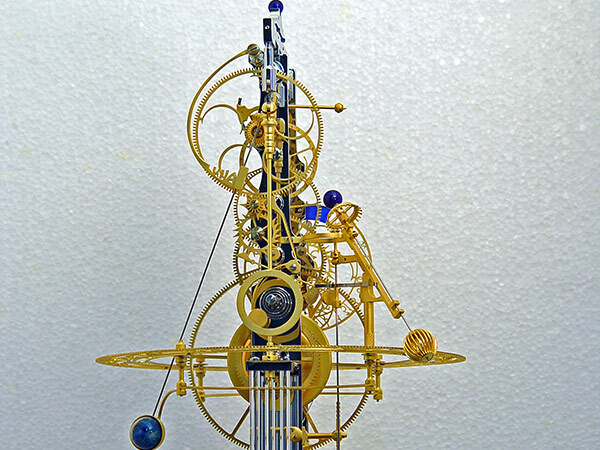 Miki Eleta often produces time pieces on demand. 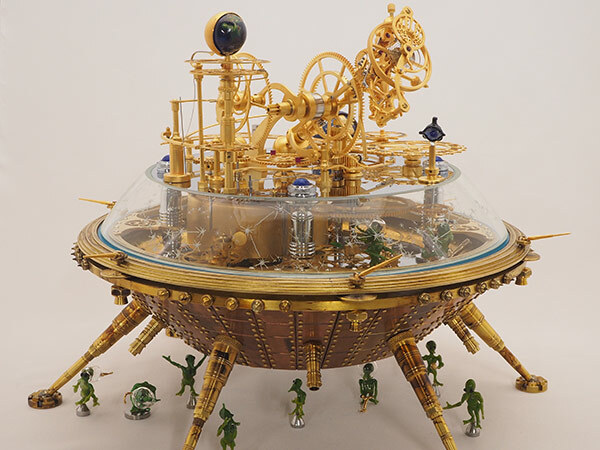 In this section, you can find a selection of his creations. 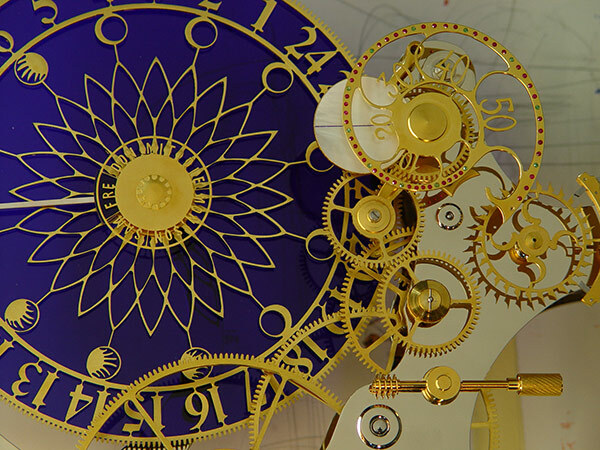 All the time pieces are unique and entirely hand manufactured. 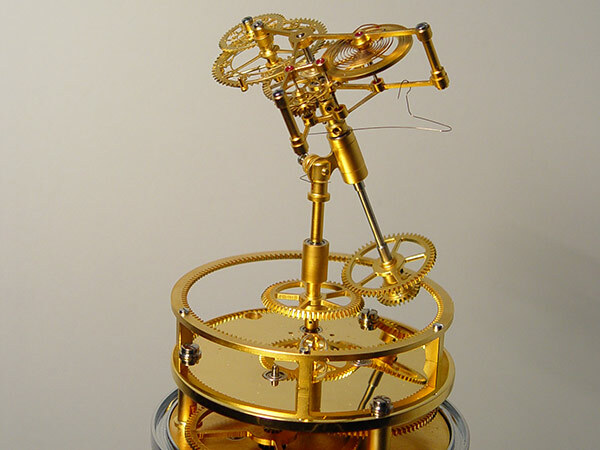 The conception of each component, the richness of the finishing and the quality of its handcrafted techniques makes its production very limited. 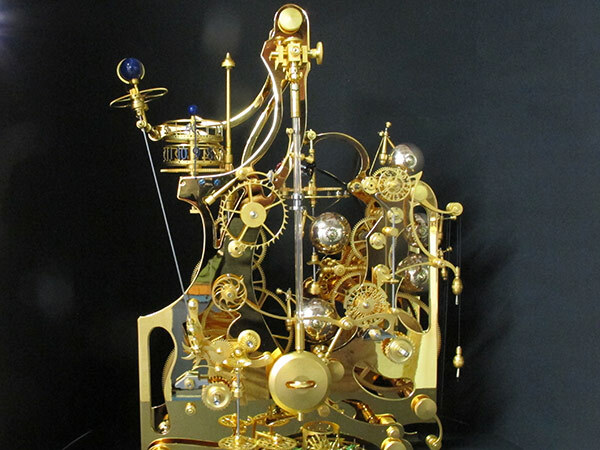 He needs several months to design, produce and assemble one single creation. 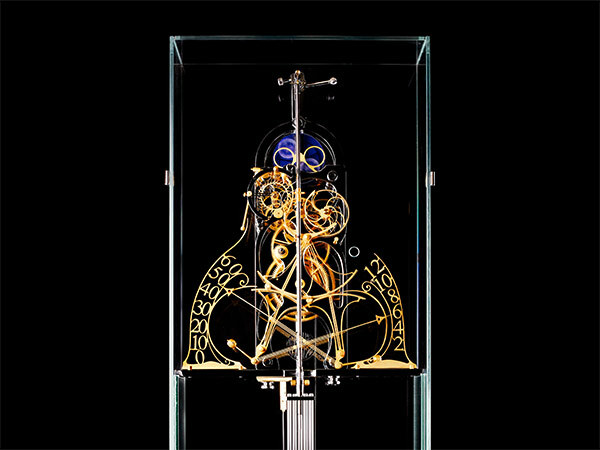 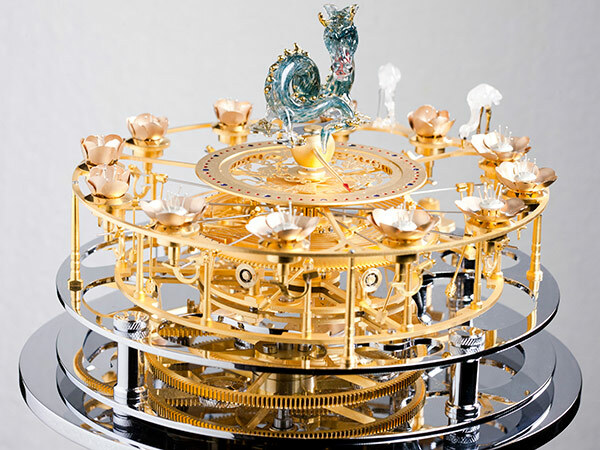 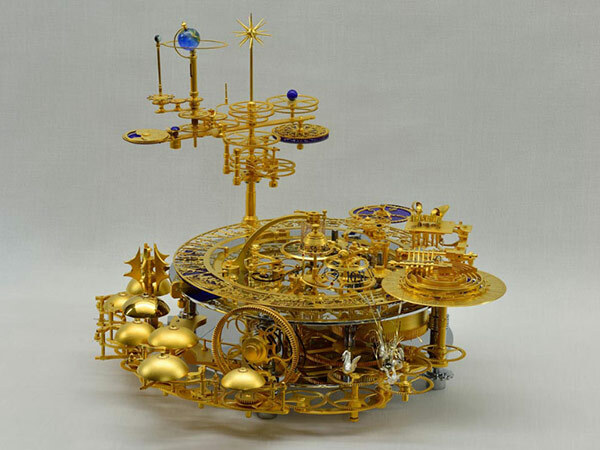 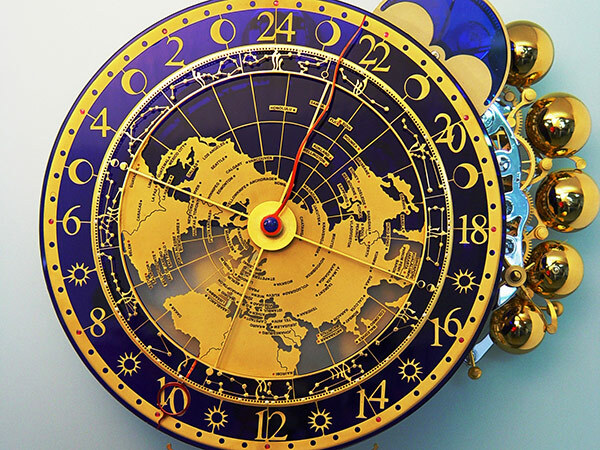 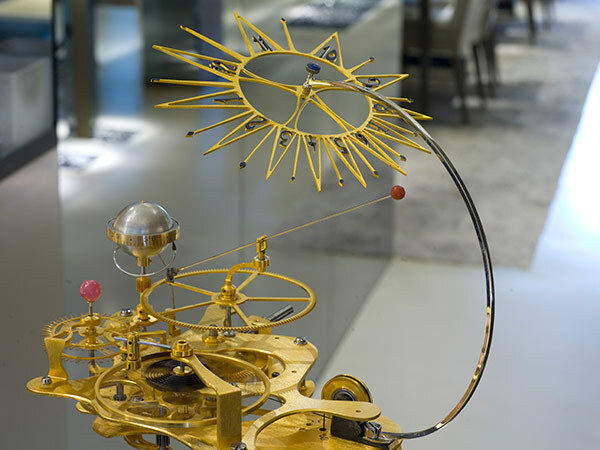 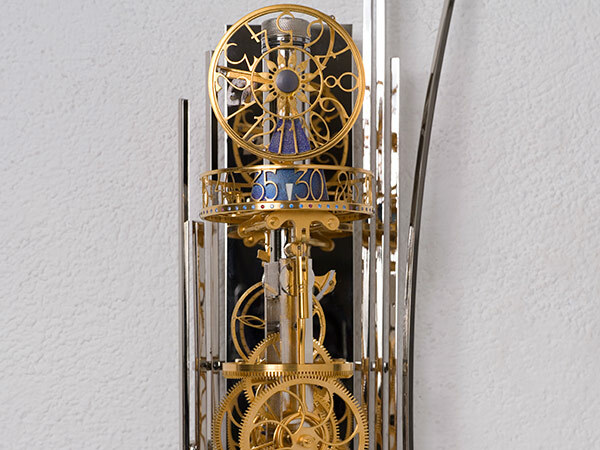 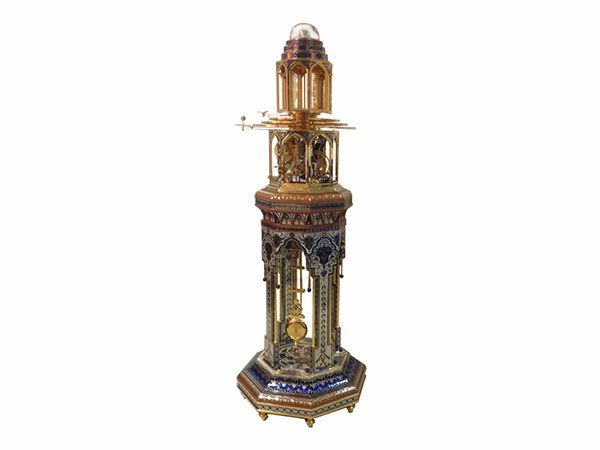 His deep understanding of the watchmaking and kinetic arts allows him playing with complication such as chiming systems, carousels, tourbillons, annual calendars, astronomical moons and so on with unique executions.